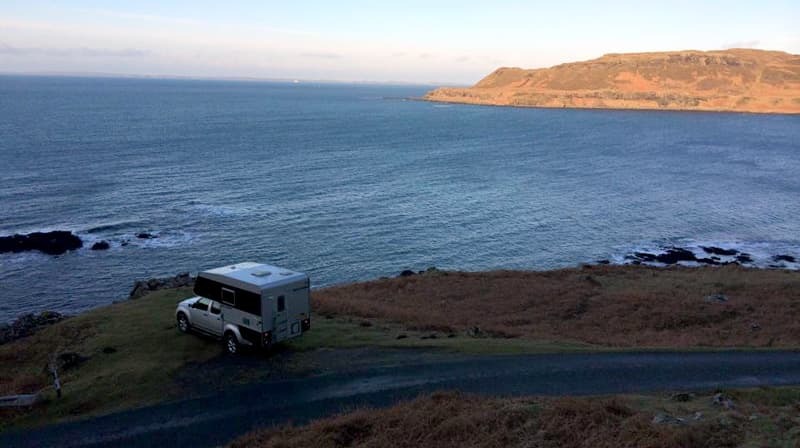 21 truck camper owners from Australia, New Zealand, Japan, England, Germany, Spain, Sweden, Switzerland, Ireland, Scotland, Peru, and beyond reveal their rigs and share their international truck camping lifestyle. Get your passport. Truck campers are primarily an American phenomenon. Most truck camper industry leaders believe there are about 100,000 active truck camper rigs on the road in the United States and Canada, possibly more. The reason for America’s world dominance in the truck camper marketplace stems from two basic facts. First, most truck camper manufacturers are based in the United States and Canada and do not export. There are a handful of truck camper manufacturers in Europe and Australia, but the quantity of their production pales compared to what rolls off the production lines in America. Second, most truck campers are designed for American pickup trucks. American pickup trucks are also not exported in quantity making a truck camper even less attainable beyond the shores of the United States and Canada. Yes, some folks in Australia and Europe adapt an American truck camper to an alternative truck, but not many undertake the considerable expense and effort. So how is it that Truck Camper Magazine enjoys a vibrant readership from South America, Europe, Asia, Australia, and beyond? If truck campers are an American product that’s not widely available beyond our shores, who’s reading TCM outside of the United States and Canada – and why? Last week we finally decided to find out. We asked, “Who in the world is reading Truck Camper Magazine?” In other words, we asked TCM readers outside the United States and Canada to announce themselves, share their truck camper rig information, and explain truck camping lifestyles. Who are these International TCM Readers of Mystery? You’re about to find out. I’m an active truck camper owner in the United Kingdom. Our 2008 Skarosser Polar 4.0 camper is a hard side and was built in Sweden, where they use them down to -30 Celsius (-22 Fahrenheit) thanks to their excellent insulation and Alde central heating system. We use our rig year round and have lots of camping sites to choose from, all within a two hour drive from where we live. 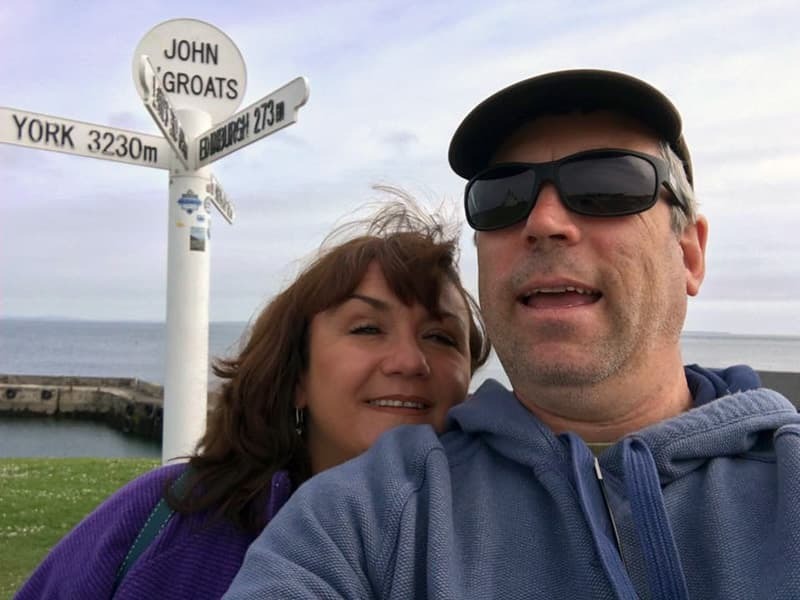 We have been to the Lake District, North Wales, Yorkshire Moors, and The Peak District. 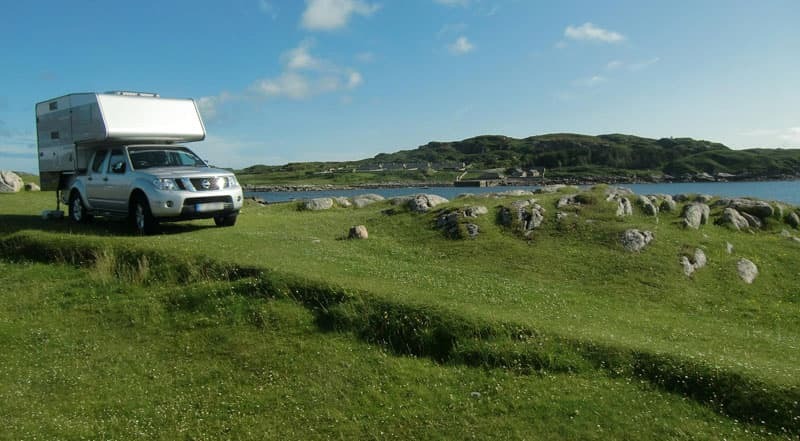 For our longer holidays we prefer the west coast of Scotland, mixing in the mainland with some island hopping through the inner and outer Hebrides. 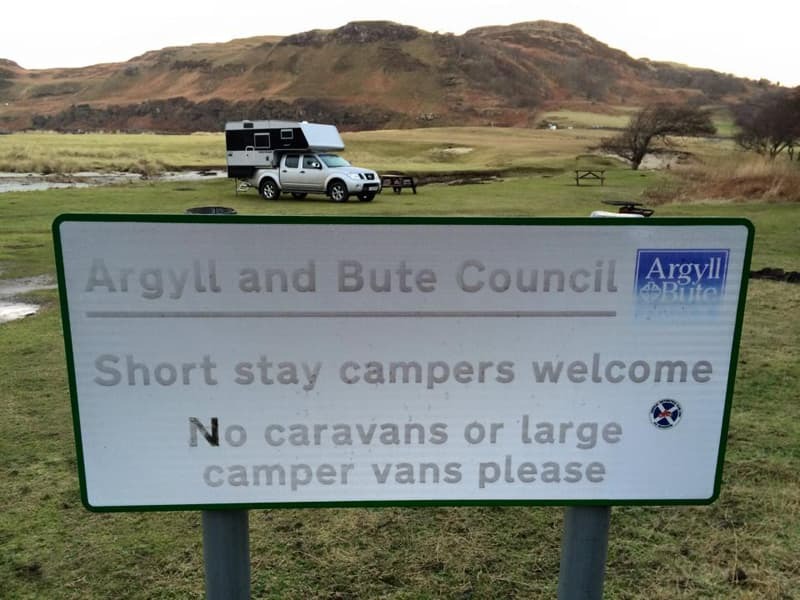 We try to have at least three trips per year in Scotland where wild camping is more acceptable than the rest of the United Kingdom.